Former UFC women's strawweight champion Joanna Jedrzejczyk offers her thoughts on the match-up between Rose Namajunas and Jessica Andrade at UFC 237. Joanna Jedrzejczyk is finding it difficult to pick a winner for Rose Namajunas vs. Jessica Andrade. Namajunas and Andrade are expected to compete for the 115-pound title at UFC 237 in May. It will be Namajunas’ first title defense against someone other than Jedrzejczyk. Having shared the Octagon with both Namajunas and Andrade, Jedrzejczyk was asked for her thoughts on the fight. Jedrzejczyk faced Andrade at UFC 211 in 2017. She defeated the Brazilian via unanimous decision to retain her then-strawweight championship. In her following two bouts, Jedrzejczyk would be defeated by Namajunas. The first via first-round knockout at UFC 217, and by unanimous decision in their rematch the following April at UFC 223. 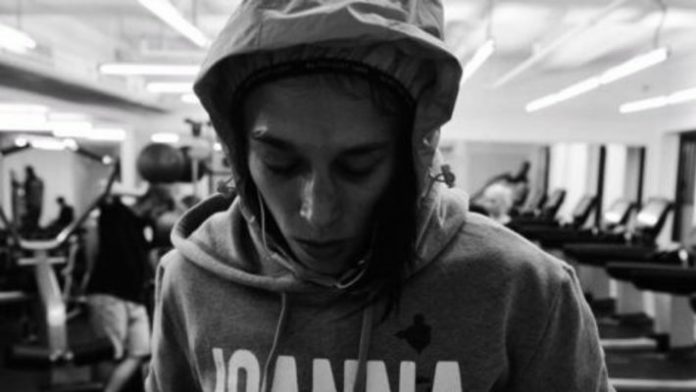 After much consideration, Jedrzejczyk is preparing to drop back down to 115 pounds. Perhaps a fight with the winner of Namajunas and Andrade is next for “JJ”. What do you think about Jedrzejczyk’s comments on Namajunas vs. Andrade?